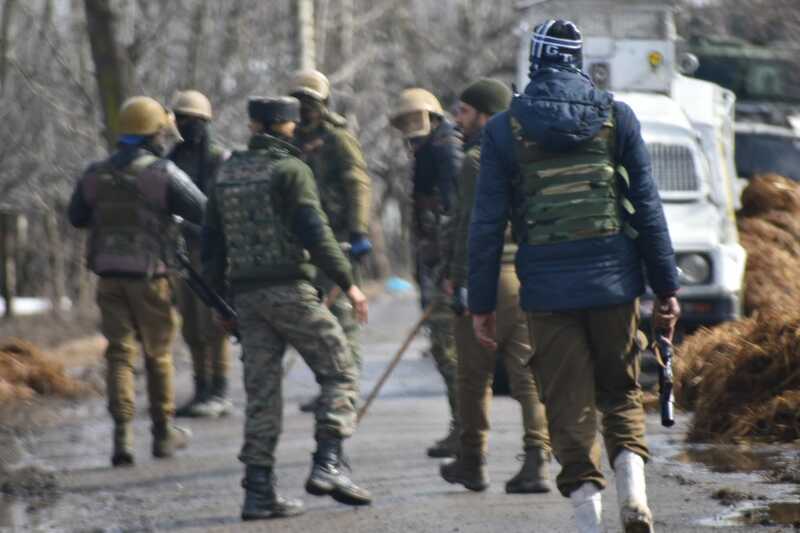 Srinagar, March 05: One militant has been killed in ongoing operation in Mir Mohalla in Tral area of South Kashmir’s Pulwama district on Tuesday morning. A senior Police officer told GNS that yesterday after initial brief exchange of firing there was long lull, but we had tightened the cordon and sealed all the exit routes of the area. The officer further said that due to darkness the operation was suspended and as soon the first ray of light came the forces again started searches near suspected spot, the hiding militants fired upon goverment forces triggering again an encounter, the officer said. As per the official sources one militant has been killed in ongoing operation and the house could been seen burning.